Barely into the new year and exciting things are happening. To read about the coolest things so far in 2016 world of writing, visit IWSG and read all about it. What is it? 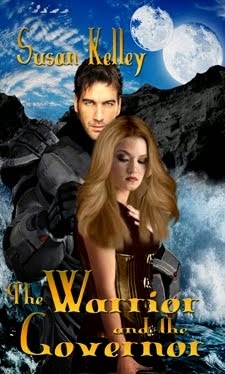 And a very warm and hardy welcome to Chrys Fey to the IWSG team of administrators. She's a terrific addition. Isn't that grand! I'm so excited to be part of this group. Just a week from today, sign ups open up for the A to Z Blogging Challenge. I'm very excited for it this year even though I'll probably be in the middle of my next WIP by then. Mark the date and get up early next Monday to get your link on the list. We're continuing to have mild weather for January though it's chilly today. My heating bill loves it and I'm getting a lot of my exercise outside instead of on the dreaded treadmill. I'm working on getting a stationery bike so I can ride while I read. I try to read at least an hour every day. If I combine biking with my hour of aerobic exercise, that will give me two hours of each. Win/Win. 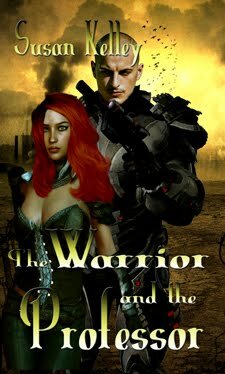 My publisher has released my the first book in my Galactic Outlaws series but it is only available on their website for the first thirty days. The Outlaw's Prize can only be purchased here for the time being. Like many small presses, they're trying to make more money for me and them by cutting out the middle man. Writers don't like to talk about money, but it's a fact that it's pretty tough to make a living in this business. Talking of this business, I went to my local B&N yesterday to do some writing without family distractions. The place was so busy! I was glad to see so many children carrying around books, disappointed to see so many adults on their phones while their kids looks at books, and glad I found a table in the Starbucks that is part of the store. The line at Starbucks was long throughout the entire two hours I was there. I'm pretty sure the cafe alone made enough to keep the bookstore open. What was disappointing was the number of people standing in line to purchase books. Zero. That was unsettling. I hope some of the parents I saw purchased those books their children were cradling. Are you excited about the newsletter? Are you signing up for the A to Z blogging challenge? What do you think of my bike idea to combine two important pastimes into one? 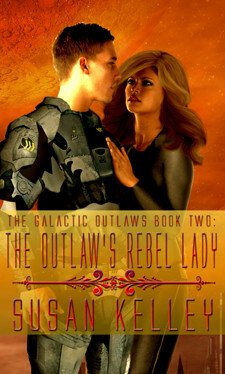 Congrats on the release of your first Galactic Outlaws book! How exciting! It seemed like only the coffee shop was busy yesterday. Congratulations on your latest release! Does your publisher sell a lot through their site? Excited the IWSG newsletter is coming together. Chrys hit the ground running. We're to be in the thirties this week - perfect winter weather! My publisher has some regular customers who buy enough to make it worth the month of exclusive sales. Sounds like a fun time at Barnes and Noble; I would have enjoyed the people watching :) Congrats on the release! Nice to see people in the bookstore; our Barnes and Noble closed here a few years back. There is just something fun about roaming the shelves of one and then sipping on a coffee while again people watching. So excited about A/Z :) Just have to remember that next week is the sign up day! There were plenty of people to watch. I would be very upset if our B&N closed. Yeh for the new release! I like your idea of reading on the stationary bike. If you end up doing it, maybe let us know how it works for you? I will let you know how the bike thing works out. I can't wait to get it but we're still shopping for best quality and price. I prop up my Kindle on my treadmill to read. Never could manage to read when on my stationary bike though. Good luck with it. Congratulations on the new book. I've tried reading while I'm walking and I just can't make that work. Wait until you visit me today and see what B&N is going to try next. I hope B&N can stay open. PA is so stuffy about alcohol, they'll probably never allow them to do that here. I like the idea of reading on the stationary bike. I couldn't do it, personally—especially for an hour—but it's a great idea. I haven't decided yet on the A to Z Challenge. I know you're buried in edits but I hope you find the time for A to Z.
Congrats on your book. I've seen that too at book stores and yeah, very hard to ever make a living off writing. I think I've tried to read on the treadmill before but I'd rather listen to music while I exercise. But if you can pull it off, I say go for it! Sometimes I think B&N sounded its own death knell. They might as well just open up a coffee shop. Contrats on your latest release, I'm sure it will be a success. Looking forward to the A to Z Challenge. Great news about your release! Congrats to you. As to multi-tasking. . .I'm not good at it. Let us know how you do. "The mind is not a vessel to be filled, but a fire to be ignited." Great quote. Fuel for my brain today. It sure is chilly here today. I hope you can stay warm. Wouldn't it be nice to have such mild weather all winter? Sigh...bookstores are too neglected these days. 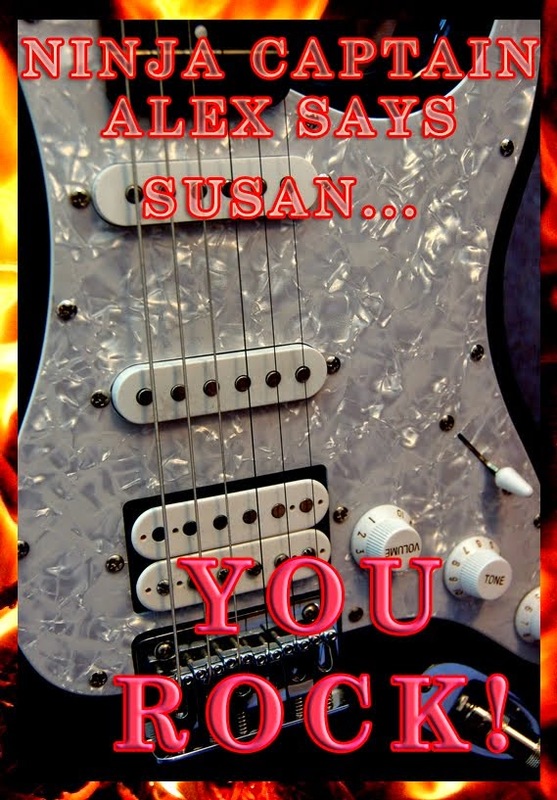 Congratulations on your new novel, Susan. I'm thrilled for you. I'm still the chicken or maybe it's just plain lazy, girl I've always been and won't be signing up for the challenge. Maybe next year. Haha, I know, I say that every year. Best of luck! Congrats! I hope the book does well! Congrats on your book! It saddens me when adults get caught up with their phones instead of enjoying the things around them. When I go to B&N I get as excited as a child going up and down the aisles looking for new books, lol. Looking forward to the IWSG newsletter and the A to Z Challenge! I read this and am reminded that I need to knuckle down and Just Write. Yay for the book release! The book business is hard. With the way prices have jumped in the last decade, it's painful to swallow the bill for even a single picture book. I mean, 20 to 30 for a book? (I wish I was exaggerating.) I like discount bookstores or library sales. Congrats on the new release! I'm one of those parents on their cell while the kids look at books :( I'm addicted to checking sales stats but it also keeps me from micromanaging their choices. I loved reading when riding my exercise bike. Unfortunately my knees got so bad I had to stop. That would definitely be a win/win for you! A stationary bike would be fabulous! Much as I adore my daily walks, it's impossible to read - or write - while doing so;-) Whenever I feel the need to push myself harder I choose a steeper hill to climb. Lots of exciting things going on, looking forward to it all! I wish they'd open a B&N near me, but instead they're closing any of the ones I knew of. For that matter though I miss circuit city. Even grocery stores around where I live are closing. No shortage of restaurants though. I could eat out in a different place every night each month and never even have to drive. I'm thinking about signing up to that A to Z thing.